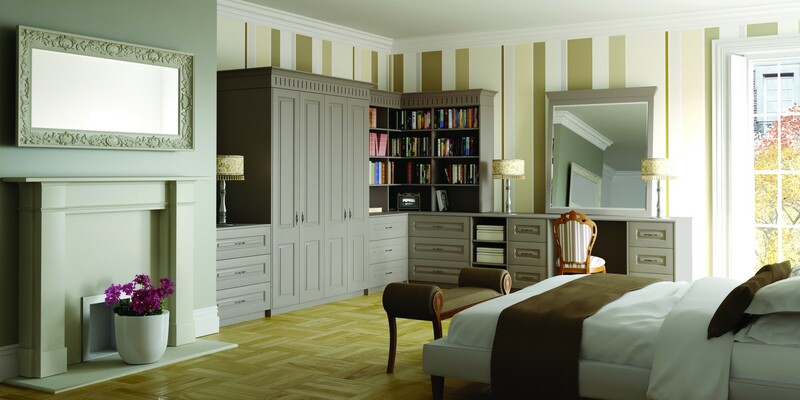 At Handcraft Interiors, we understand that your bedroom is your most personal space, so there is no room for second best when it comes to its design. 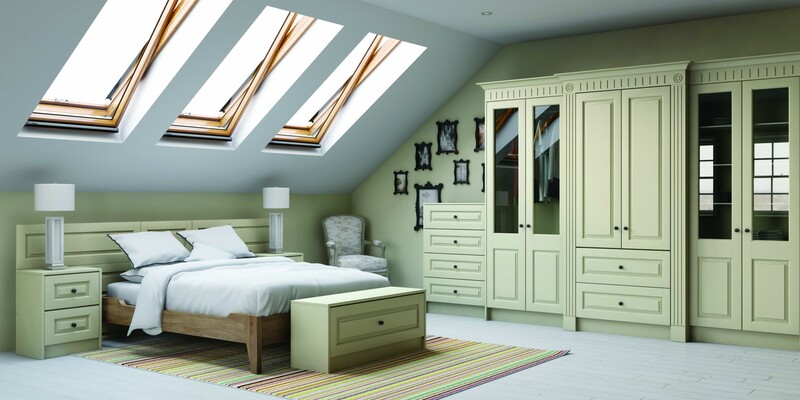 Whether you are restyling your main bedroom, creating a practical room for a young family or a welcoming retreat for guests, our experts can help you make the best use of your space and combine functionality with beautiful design. 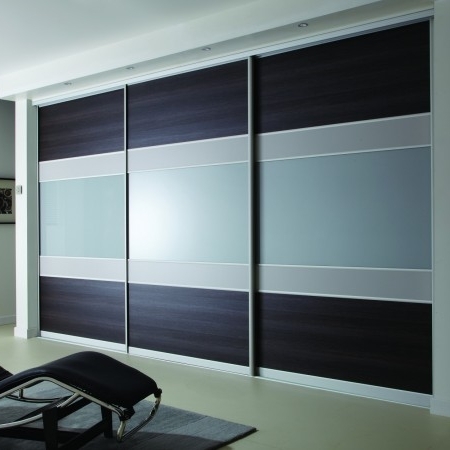 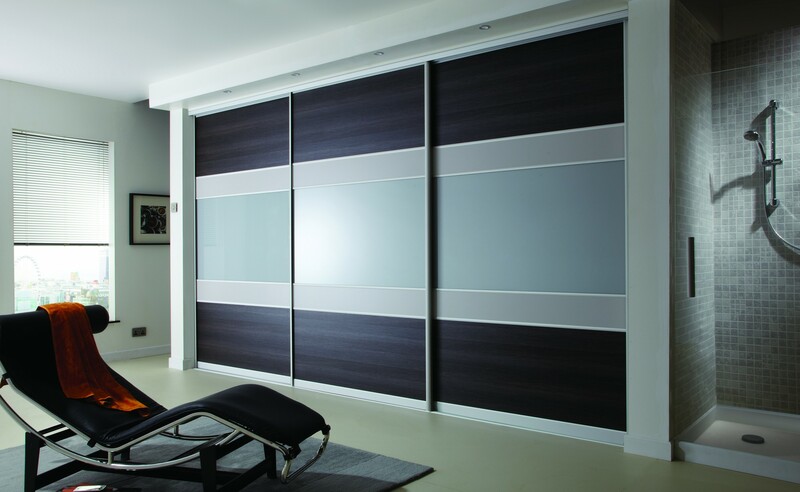 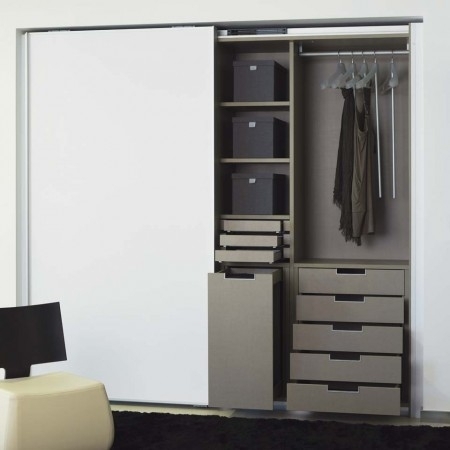 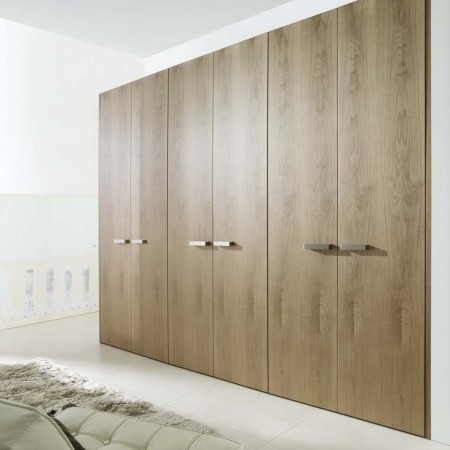 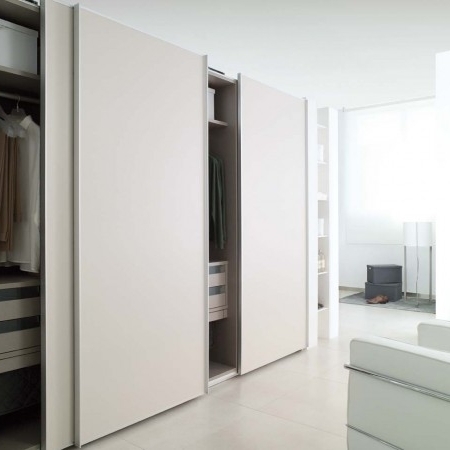 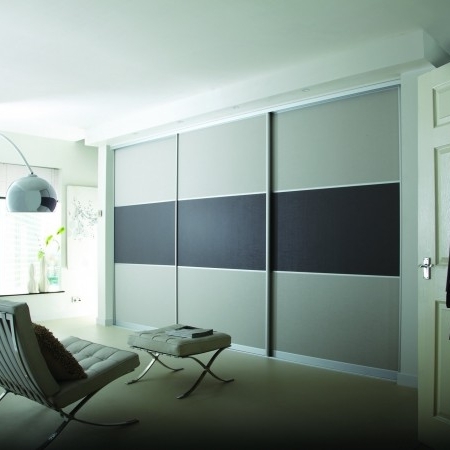 Choose from a range of stylish options, such as Volante sliding doors. 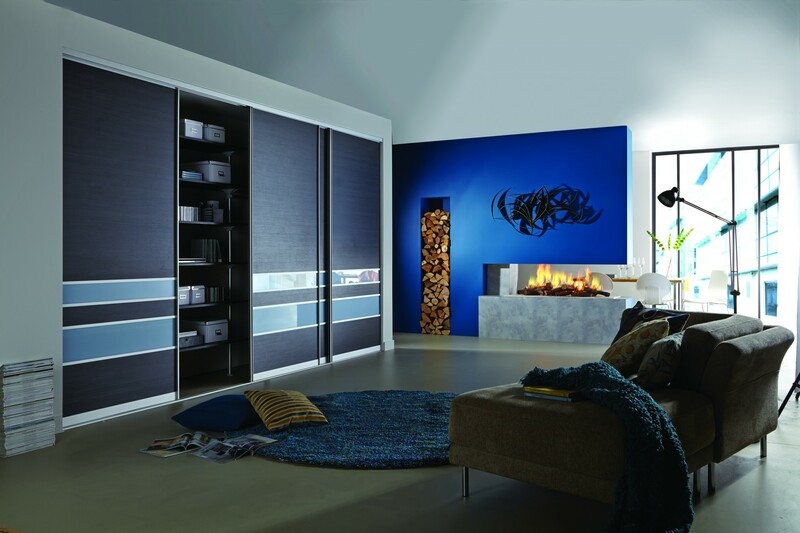 And if you can’t see what you want, we’ll help you look through brochures from our suppliers to find the perfect solution. 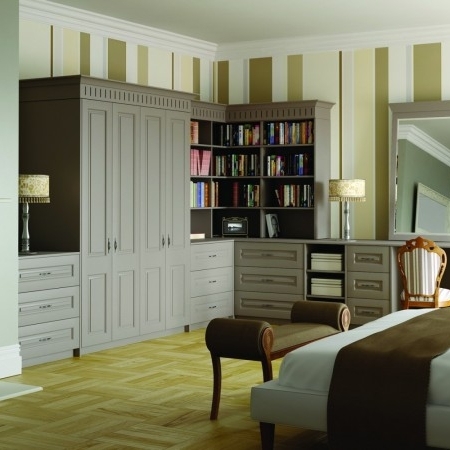 All our fitted bedrooms are hand built. Because they are made to order, they are fully customisable and can incorporate glass, stainless steel, timber or veneer panels to suit to taste and your requirements. 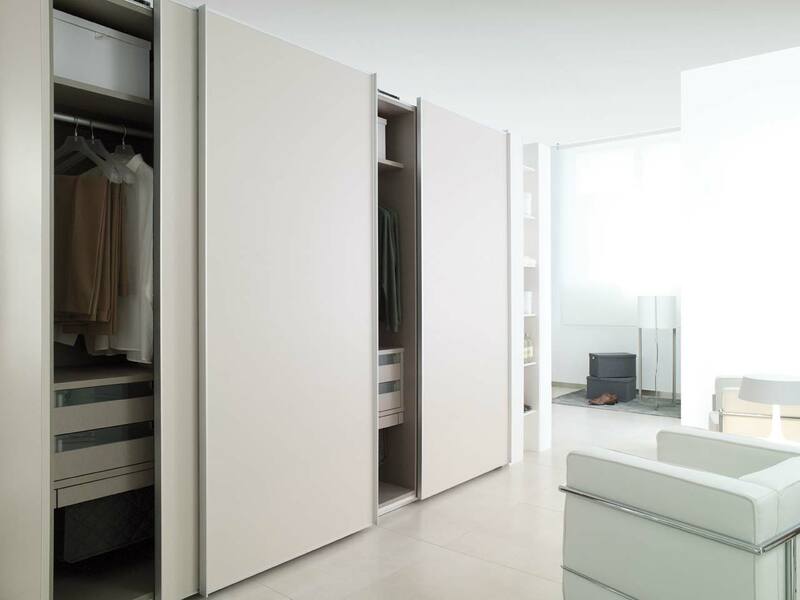 Space can be at a premium, but our bedroom furniture can accommodate varying heights, widths and depths, so you aren’t left with irritating gaps and wasted space in the furniture run. 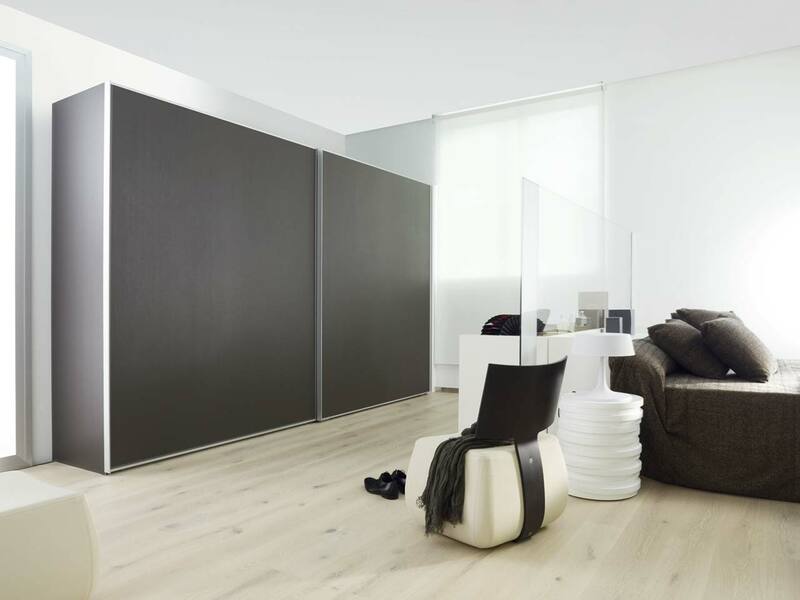 We use only the best materials and our attention to detail is second to none. 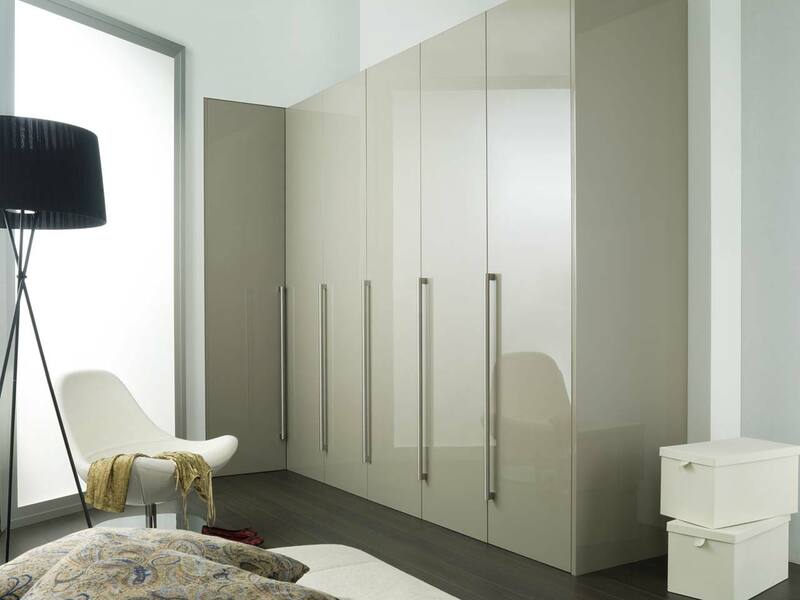 Call into our showroom and discuss your vision of a dream bedroom, or let us inspire you with our ideas. 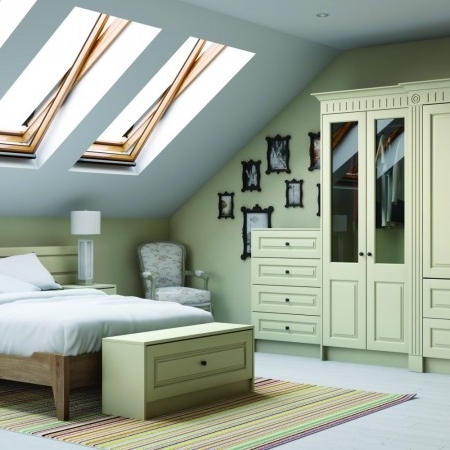 We have testimonials from many satisfied customers, so you can put your trust in us. 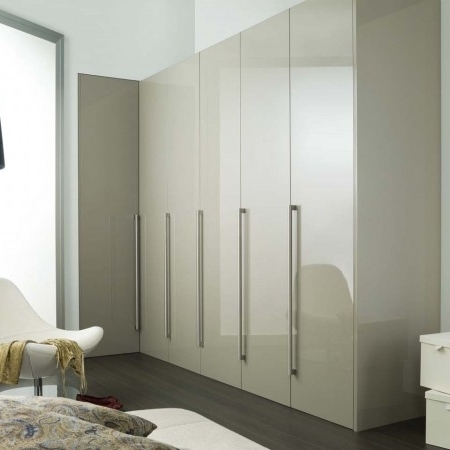 We’ll help you navigate through the choice of doors, finishes, worktop and fittings.